This entry was posted in The Diary, The Journey, Weight Loss and tagged cheat, happy, treat, Weight loss. Bookmark the permalink. I think the fasting works (as long as you eat normally the rest of the time). If you are exercising as well bingo! 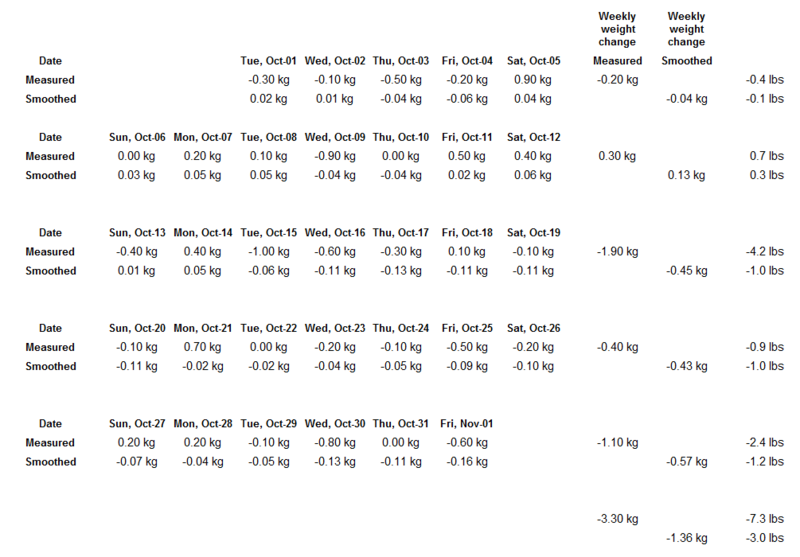 I was reviewing my diary a couple of days ago and I have lost a stone very slowly over the last year through running. I’m planning to try fasting after my half marathon and get a few more pound off over the winter. 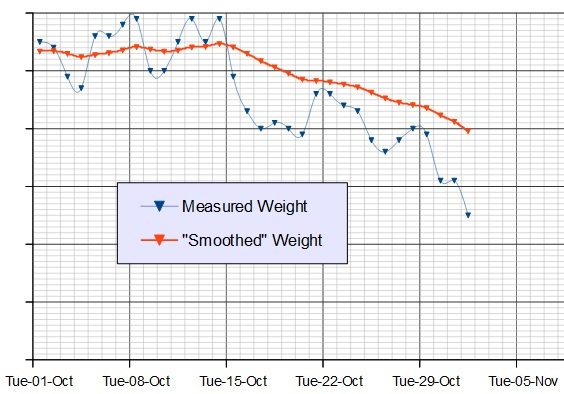 Although it’s not the main goal it is good to lose a bit of weight ( and it helps us to run better!) congratulations on your weight loss and on having the willpower to save your treats for treat time!